One of the most famous cities in the world, New York welcomes over 50 million tourists each and every year. For those of you who are still on the fence about whether to make a trip to the Big Apple, here are just a few of the many reasons as to why we love New York. When people refer to New York as the city that never sleeps, they could not be more right. The 24-hour buzz and energy that can be found in New York is incomparable to anywhere else in the world, with just about everything that you could imagine available at every hour of the day. From 24 hour spas to late-night dining, the constant action that can be found in New York definitely needs to be experienced in order to be appreciated. The incredible cultural diversity that can be found in New York is why the city is commonly referred to as America’s melting pot. Around 36% of New York’s residents come from other countries, and, within the city’s five boroughs, you will hear more than 800 different languages being spoken. The mouthwatering array of food that can be eaten in New York is often one of the highlights for many visitors. 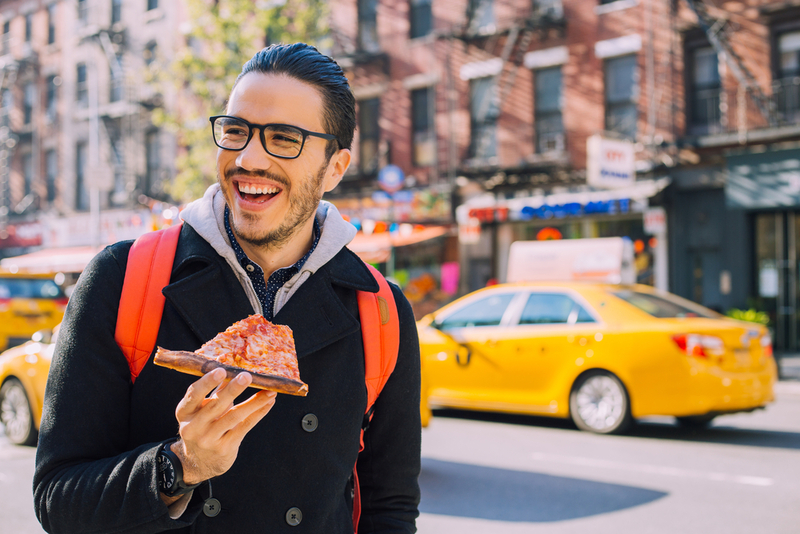 In addition to being home to around 8000 sit-down restaurants, New York also boasts countless take-out shops and food trucks, meaning that, no matter the time of the day, you are likely to be able to find just about anything that you may be craving. While Central Park may be one of the largest city parks in the world, as well as one of the most famous, New York is actually home to several city parks, each of which provides a green oasis in the heart of the city’s hustle and bustle. Bryant Park, which is surrounded by tall buildings, including the second biggest library in the world, is considered to be a haven for many, while Fort Tyron Park offers scenic views across the Hudson. 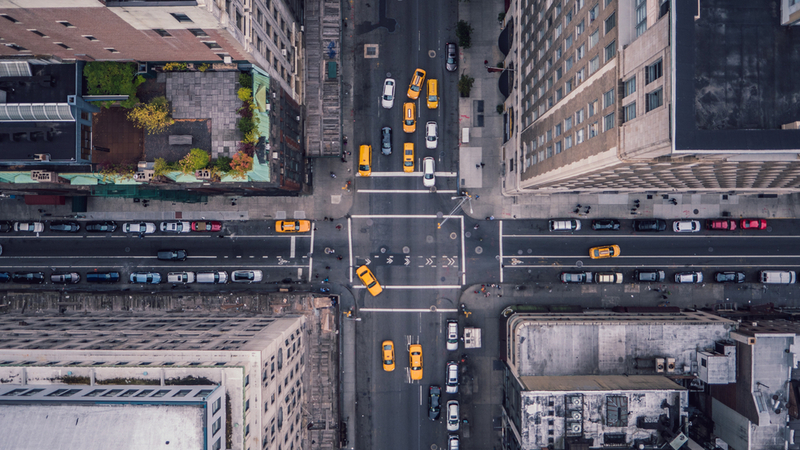 While New York may be a huge city, its grid layout makes it so easy to navigate your way around it. Whether you are walking, driving or taking public transportation, the way in which the city is laid out makes it so easy to see where you need to go, while minimizing the risk of wasting time by getting lost. 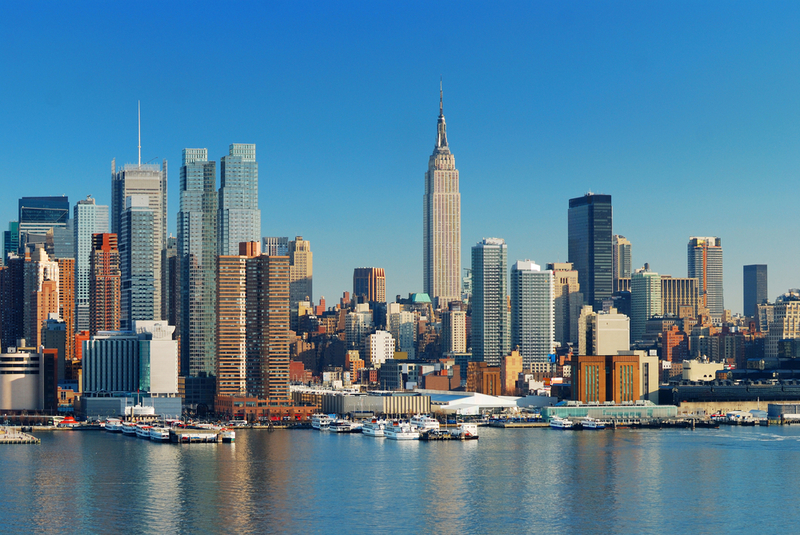 Manhattan’s skyline is truly iconic and is home to some of the tallest buildings in the world. From the Empire State Building to the Chrysler Buildings, New York boasts thousands of cloud-piercing structures. There is even a museum in the city, the Skyscraper Museum, that is dedicated to documenting the evolution of the city’s skyline. New York is an exciting city with so much to offer its visitors. From its lush, green city parks to thousands of one-of-a-kind restaurants, to its iconic skyline, this is truly a city where you will never find yourself with nothing to do.